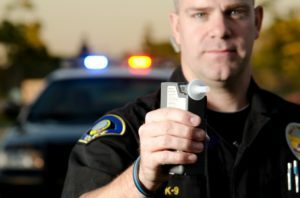 If you are facing a DUI charge in Rockville or surrounding areas of Maryland, you may have several questions about your rights and the best way to protect yourself against harsh and often excessive punishment. The first thing to remember is that you have a right to legal representation and, even if this is a first offense, will want an experienced Rockville DUI defense attorney on your side. If you have been charged with DUI or DWI in Maryland, please contact the Law Office of Leon Geller online or call our Rockville office at (301) 309-8001 today to schedule a free and informative consultation. What kind of penalties will I face? That depends on a number of factors unique to your case. This is one of the many reasons you need a DUI attorney on your side from the moment you are arrested on suspicion of driving under the influence. Plea-bargaining is not always a suitable alternative – particularly for first time offenders. Each case is unique. The direction best for your needs will be decided by you and Attorney Geller prior to your court appearances. This is always a possibility but, again, it depends entirely on the circumstances of your case. Rockville DUI defense attorney Leon Geller has over 25 years of experience and will work tirelessly to ensure the outcome of your case is as desirable as possible. Won’t attorney fees be just as much as court fines? Nowhere close. And don’t forget, an uncontested charge will not just result in fines, it may also result in jail time, license suspension, and a number of other financial and personal losses. When should I first contact an attorney? You should contact Attorney Geller as soon as you are arrested for DUI or as soon as the opportunity presents itself afterward. 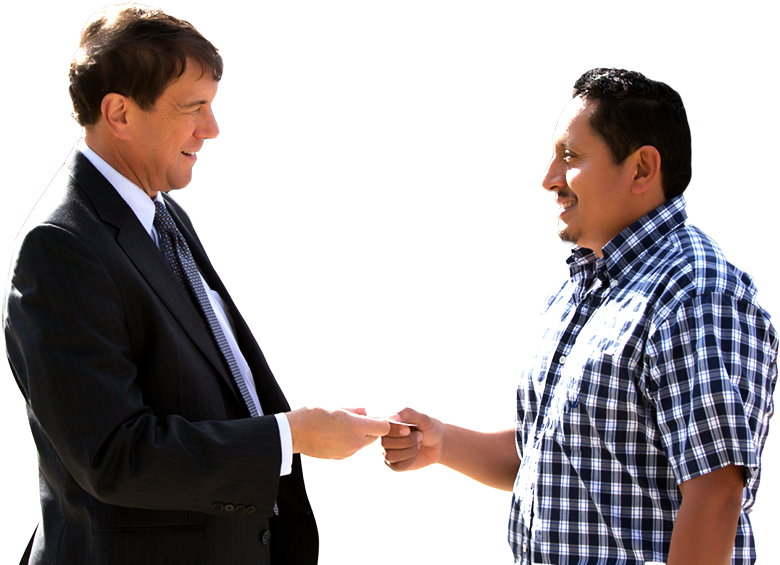 To schedule your free case evaluation with our experienced Rockville DUI attorney, please contact us today. Attorney Geller serves Rockville, Derwood, North Potomac, Darnestown, North Bethesda, Garrett Park, Kensington, Gaithersburg, Silver Spring, and Wheaton and surrounding areas of Maryland.